Glorious God is the song of the moment, calls for worship and recognition of God's amazing nature. 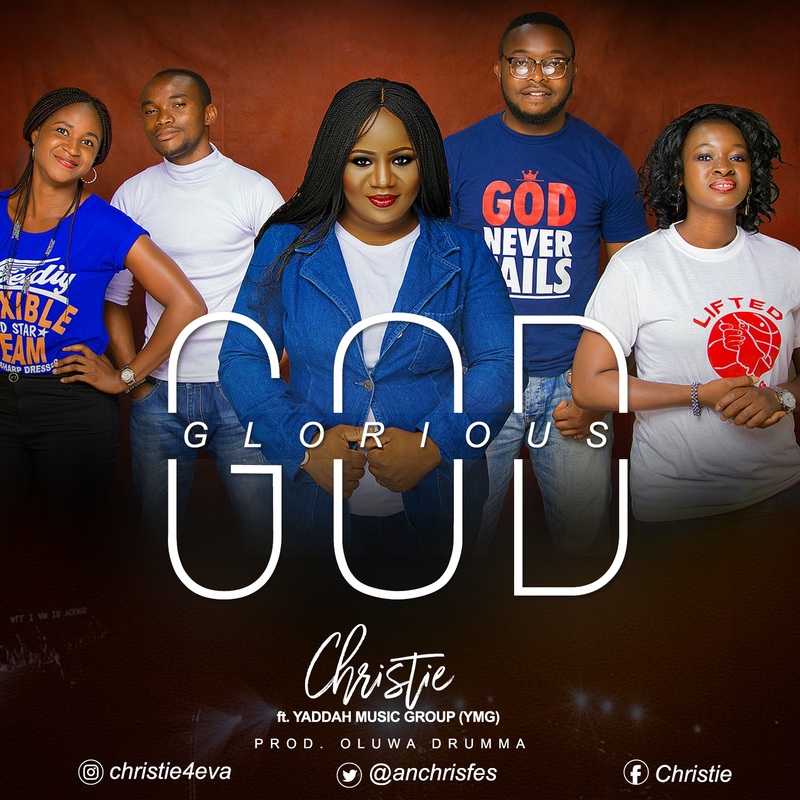 Put together by Christie, an addicted lover of God who is passionate about spreading Gods love through gospel music. Her love for gospel music started in the choir at 8years old. She has been in choir all her life as well as a soloist in Faith Tabernacle Choir aka Winners Chapel. She is presently the Music Director in her church choir. She is a wife a mum and a lifestyle entrepreneur. The song will surely lift up in you a spirit of worship and adoration for God's miraculous deeds and nature.